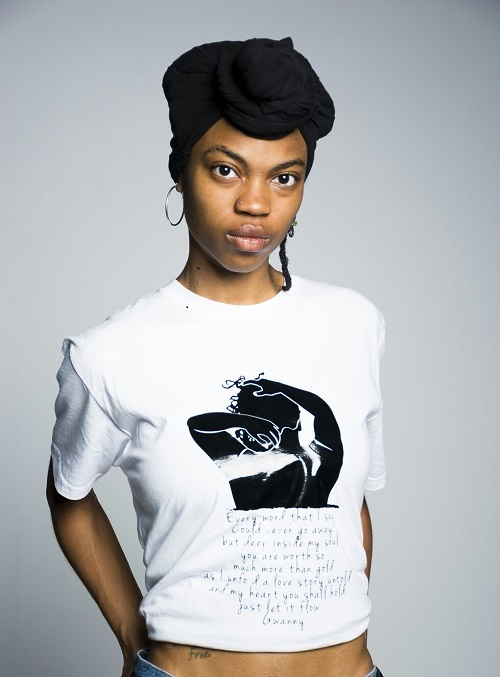 "D'Jon is a Hip Hop Empress from Washington DC. "Lead The Way" is her newest music video in promotion of the "Vibe With Me" EP. You can find more of D'Jon at www.SupremeDJon.com"